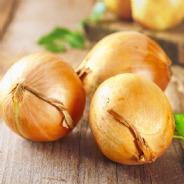 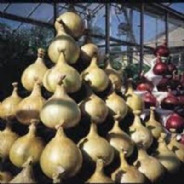 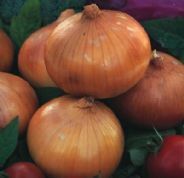 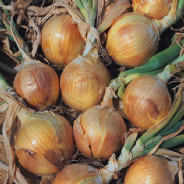 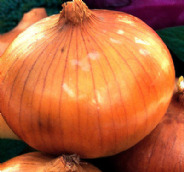 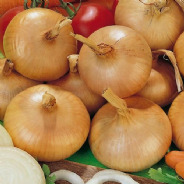 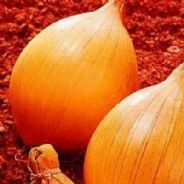 Super sized Onions that taste great and are ideal for bench / competitions. 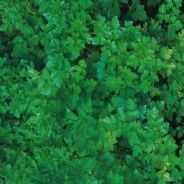 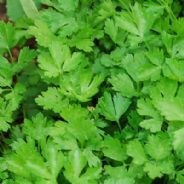 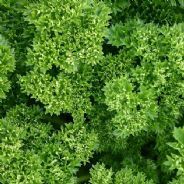 A Curled leaf type of Parsley, Easy to grow and great to eat ! 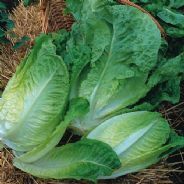 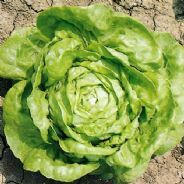 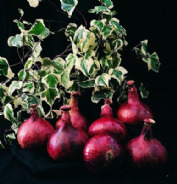 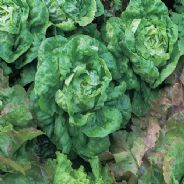 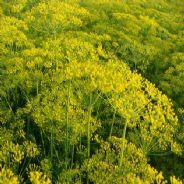 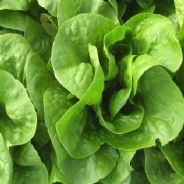 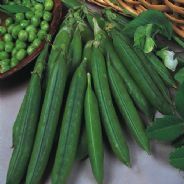 A broad leaved variety with a good flavour. 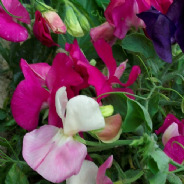 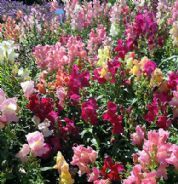 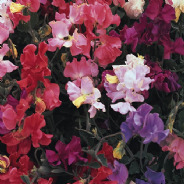 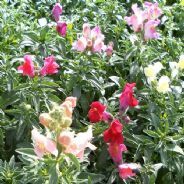 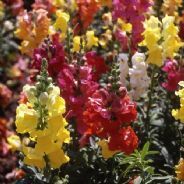 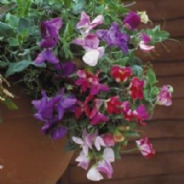 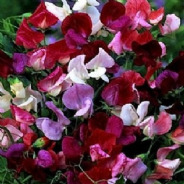 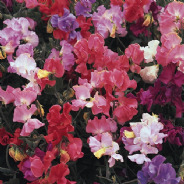 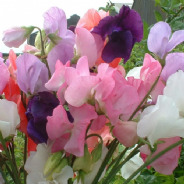 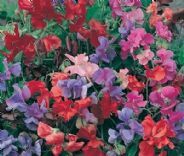 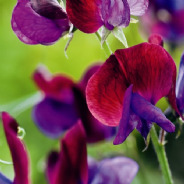 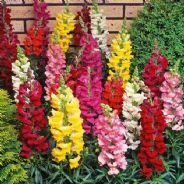 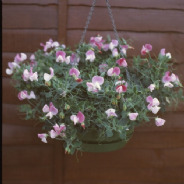 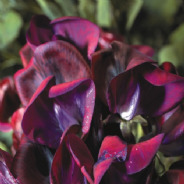 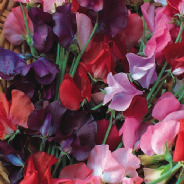 A mix of easy to grow spencer varieties that are great for cut flowers.